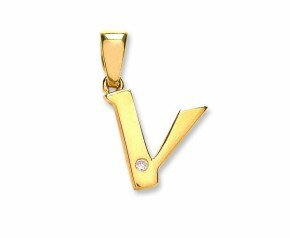 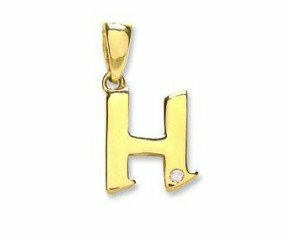 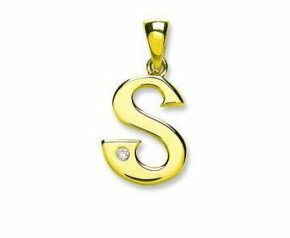 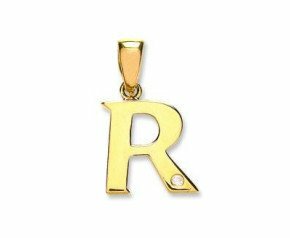 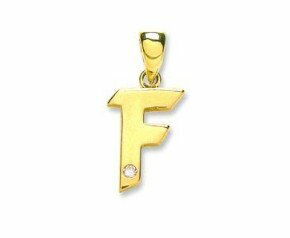 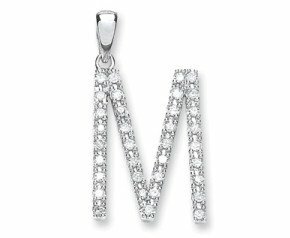 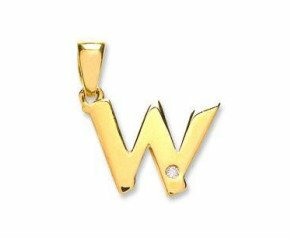 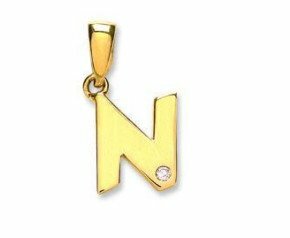 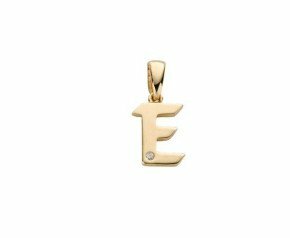 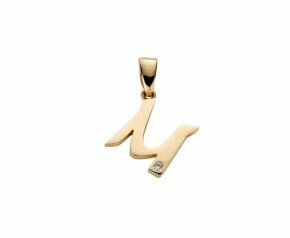 Diamond Initials - The importance of a name. 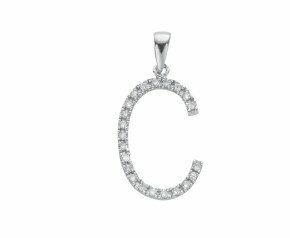 From one of the first words we learn to the names of those we love. 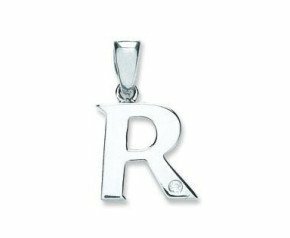 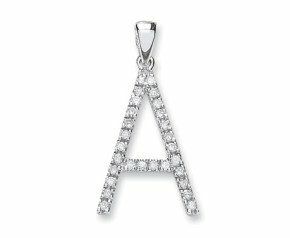 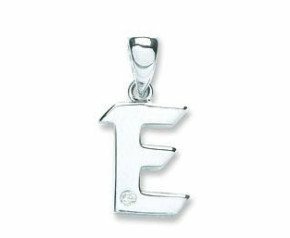 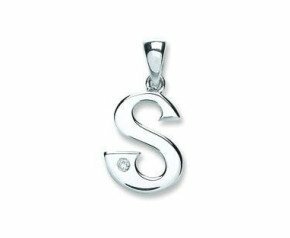 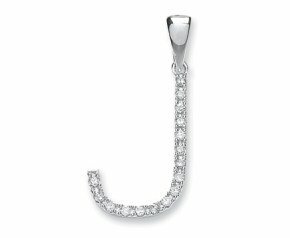 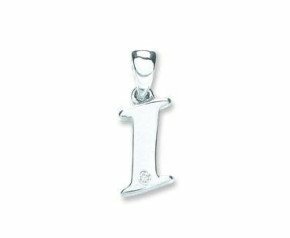 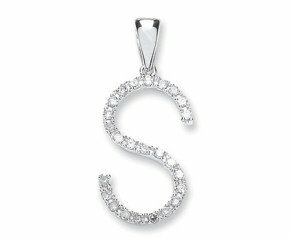 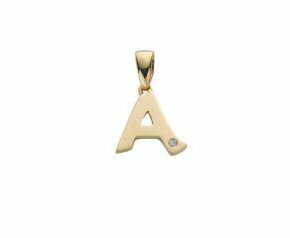 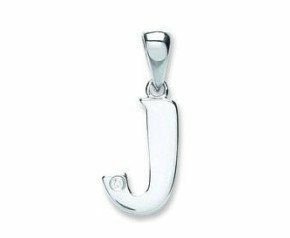 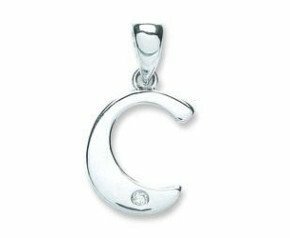 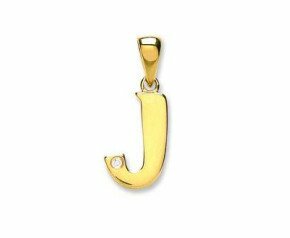 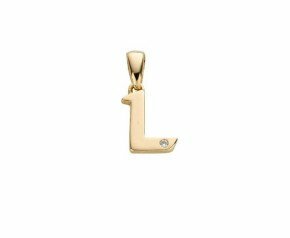 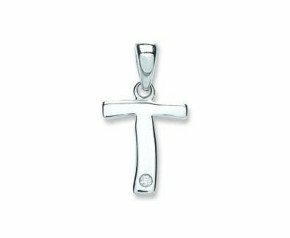 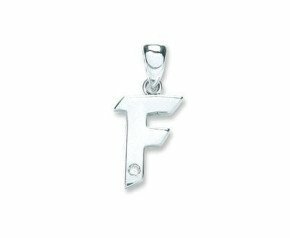 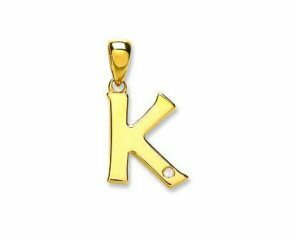 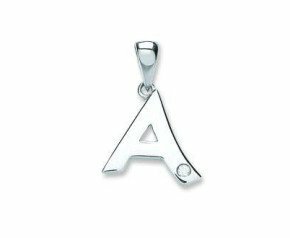 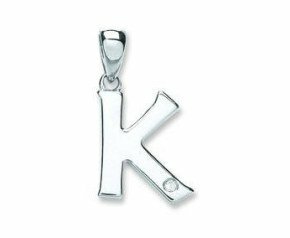 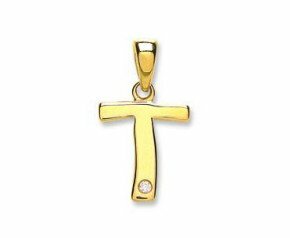 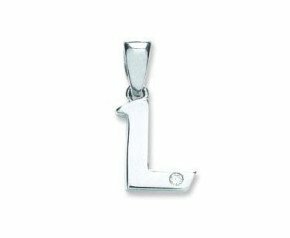 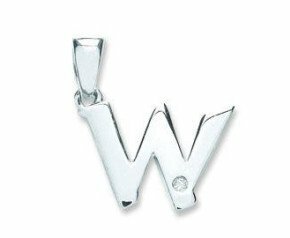 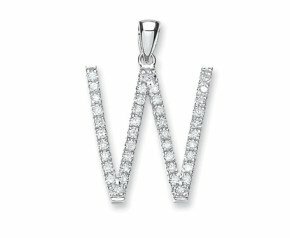 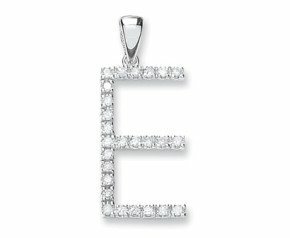 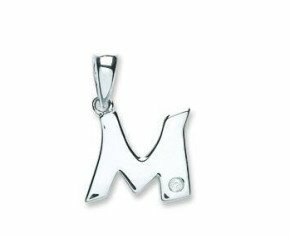 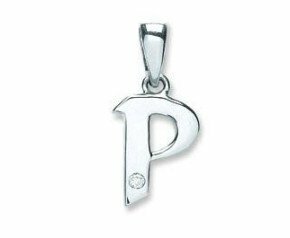 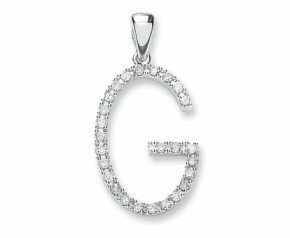 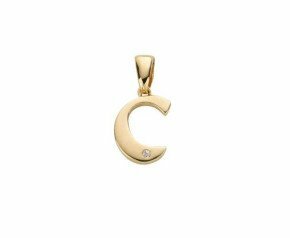 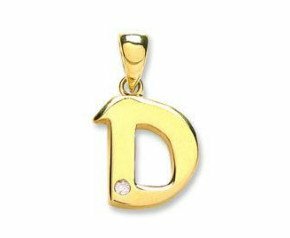 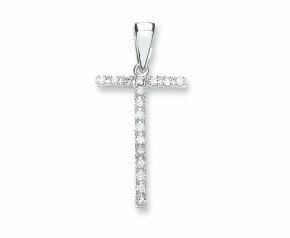 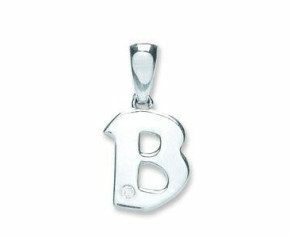 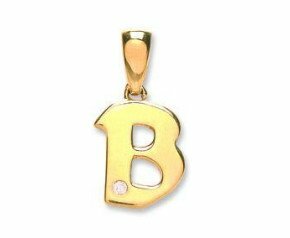 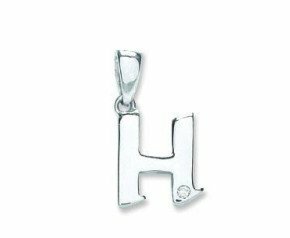 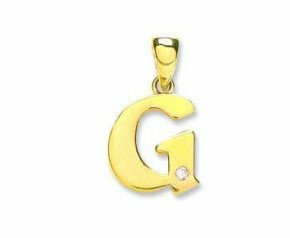 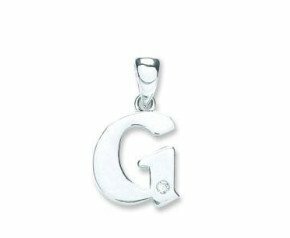 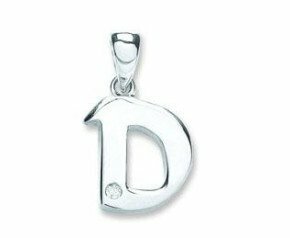 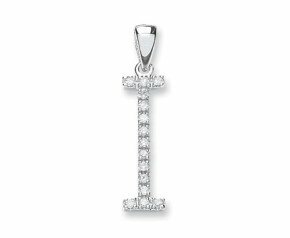 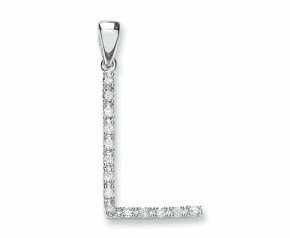 Choose one of our simple and elegant 9ct white gold diamond initial pendants to spell out your love and appreciation for someone special.